Hispanic Heritage Month, Sept.15 – Oct. 15, is when the nation celebrates Hispanic culture and pays tribute to the positive influences Hispanic Americans have had on our nation. This time of celebration also marks the anniversary of Wells Fargo’s announcement of its commitment to help increase Hispanic homeownership by reaching goals that support the National Association of Hispanic Real Estate Professionals (NAHREP) Hispanic Wealth Project. On the first day of Hispanic Heritage Month in 2015, Wells Fargo, standing with leadership from NAHREP, announced these goals -- $125 billion lending goal for home purchases, $10 million to support homebuyer education and counseling and a pledge to increase diversity in our sales team, including Hispanic Home Mortgage Consultants. It’s been two years since that announcement and we were pleased to share with NAHREP that we are ahead of schedule. From January of 2016 through December of 2017, we helped more than 87,000 Hispanic families achieve homeownership and funded $2.8 million for homebuyer education and counseling. We continuously work on increasing the diversity of our sales team. At the end of 2017, our Hispanic representation was more than 13%, more than three times the industry average. What really moves me about this progress is the stories of the aspiring homeowners we have helped to achieve their homeownership dreams. It’s exciting to hear about families who have been life-long renters, thinking they could never own a home, and everything changed after a conversation with one of our Home Mortgage Consultants; families like the Chavez’s in Norwalk, CA who were tired of apartment life and wanted a home to raise their two young sons in. Working with our sales team and focusing on saving helped them to own a home where they will create special memories as their family grows. I love to hear about aspiring homeowners that come to our NeighborhoodLIFT events, not knowing quite what to expect, but leaving with knowledge about homeownership and a down payment assistance grant that helps them overcome the hurdle of having a down payment to own a home. That was true for Maggie Nieves and Jimmy Seus who came to NeighborhoodLIFT in the Bronx, New York, and received a grant that helped them become first-time homebuyers. These types of examples are what motivates our team to continue to work hard and work closely with our customers to guide them along their homeownership journey. We are only two years into our 10-year Hispanic homeownership commitment and we still have a lot of work to do in order to reach our goals. We know that it’s not something we can do alone. Wells Fargo is fortunate to have a relationship with a strong organization like NAHREP in the work to increase Hispanic homeownership. NAHREP’s Hispanic Wealth Project is an extremely important effort, and as the leading home lender to Hispanics we are extremely proud to support it. Homeownership plays an important role in creating generational wealth that can be passed down from generation to generation, and Wells Fargo is happy to work with NAHREP on helping Hispanic families achieve that goal and consequently make the memories of a lifetime. Cerita Battles is the SVP, head of Retail Diverse Segments, at Wells Fargo Home Mortgage. Five years ago, NAHREP launched the Hispanic Wealth Project™ (HWP) with an ambitious goal of tripling median Hispanic household wealth in ten years. Bridging the wealth gap between Latinos and non-Hispanic whites is imperative if the U.S. is to remain competitive on the world stage. By looking at the numbers, an important story unfolds about the future of this country. From 2000 to August 2017, the Latino population grew by 62.8%, compared to 15.2% for the population as a whole. Coupled with over 10,000 baby boomers retiring every day, Latinos are set to make up 74% of the growth in new workers by 2020. Only simple math is needed to understand the key role Latinos will play in sustaining the nation’s Social Security system. In order to further our goal of tripling median Hispanic household wealth in ten years, we’ve structured the Hispanic Wealth Project into three pillars: (1) Homeownership; (2) Entrepreneurship; and (3) Savings & Investment. For starters, we’ve seen that from 2007 to 2012, the number of Latina-owned companies increased by 87%. Latinas are key drivers of entrepreneurial growth in the U.S. This is why HWP has partnered with Northwestern Mutual and have launched the Latina Wealth Building Series in cities around the country. These workshops are focused on entrepreneurial advancement, business development and economic empowerment of Latina business leaders across industries. We engage local successful Latina entrepreneurs in keynote presentations and panel discussions designed to educate and inspire. Additionally, this year we launched the NAHREP 10 Certified Trainer Program. 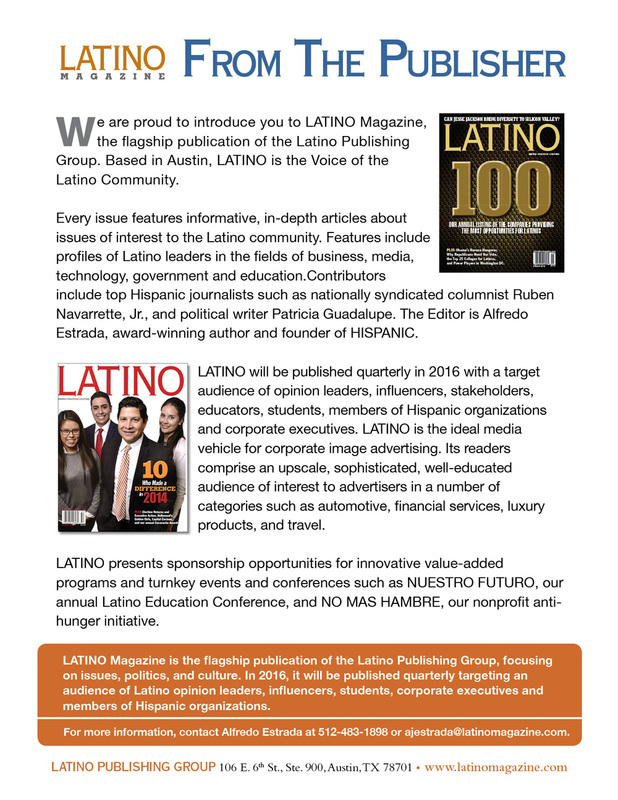 In 2016, NAHREP members began adopting and disseminating the “NAHREP 10”, the guiding principles of the Hispanic Wealth Project. These principles, which begin with a commitment to acquire a more mature understanding of wealth and prosperity, hold the promise of creating new financial and professional disciplines in Hispanic communities across America. The Certified Trainer Program is designed to equip real estate professionals in NAHREP’s network with the platform and tools to drive the NAHREP 10 principles forward. These principles go beyond building wealth – they touch on living fulfilled and healthy lives where family and one’s health is prioritized and our accumulation of wealth is propelled by our desire to give back to our communities. To broaden the reach of the NAHREP 10 disciplines, we’ve created an online course and certification process. These designated certified trainers will then teach the NAHREP 10 principles to their respective communities. 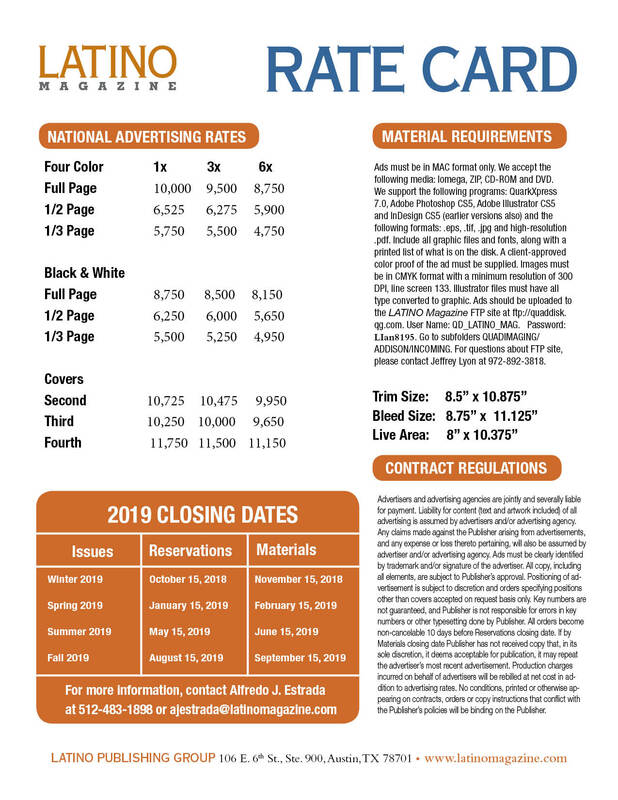 For more information about the NAHREP 10: https://nahrep.org/nahrep-10-disciplines. The Hispanic Wealth Project aims to champion Latino economic mobility. Despite the often-polarizing rhetoric about Latinos currently in the national political discourse, the data and evidence shows a different story. Latinos are hard-working, entrepreneurial and the engine behind the New Mainstream Economy.